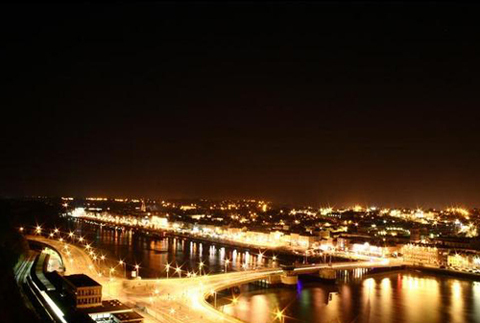 Waterford is the oldest city in Ireland famous for its crystal ware and intriguing medieval history. Today, Waterford still maintains it's "small Irish town" feel, and has a much more relaxed vibe than the larger cities, while still providing for most traveler's tastes. Appealing most, perhaps, are interests including history, culture, music and arts. Waterford, like most Irish towns, has a lot of pubs.